We’re always looking for great medical educators, both current students, and qualified doctors. As hard as we try we just can’t create content fast enough to satisfy the insatiable appetite of the worldwide Geeky Medics audience (they’re a hungry lot!). That’s where you can heroically step in and save the day! 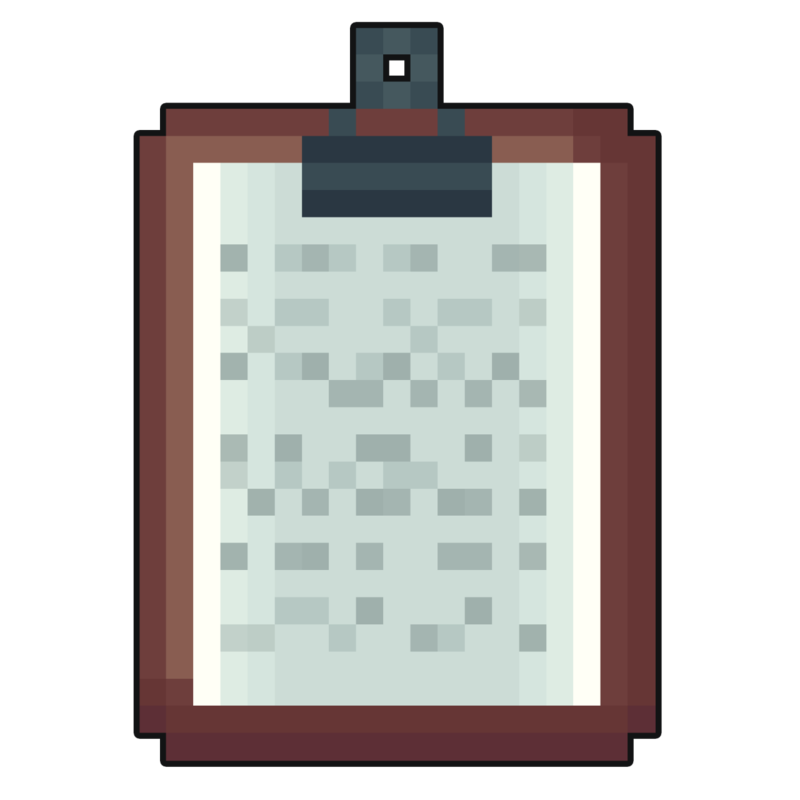 Make sure to check out the Editor’s list, which provides a summary of the types of content the community has said they’d be interested in seeing published on the site. Choose an item from the Editor’s List. That’s where you’ll find a list of content that we’re looking for right now or in the coming months. Or, send us a new idea! Or you can write a blog post, sharing your experiences, cases, and reflections which you feel would be helpful, exciting or inspiring for current students, prospective students or those already practising (read more here). You can write and submit your questions directly on the platform (so no awkward Word documents ?). You’ll get statistics on how many people are using your questions and you’ll earn various geeky achievements tied to milestones on the platform. ?? You can generate a personalised PDF certificate that includes statistics on how many contributions you’ve made, how many times your questions have been answered by others and where in the world your questions are having the greatest educational impact. This certificate can be used as evidence of your contribution to the community and overall dedication to medical education. ? If you have 10 questions accepted, we’ll send out some exclusive Geeky Medics stickers. ? If you have 20 questions accepted, we’ll send out some Geeky Medics lanyards (because we know you and your friends don’t have enough already). ? Following submission of your first draft, you’ll receive the final decision on publication of your article within two months. This process takes time as all content is reviewed and edited. A geeky certificate that you can include in your portfolio (and, references too, should you need them). We recently had a contributor let us know that it had been a talking point in their core surgical interview! If you have 10 questions published on the Geeky Medics Quiz Platform you also get some exclusive Geeky Medics stickers. ? Most importantly, if you create great educational content you’ll likely help hundreds of thousands of other students and doctors. That’s the kind of thing that really motivates us here at Geeky Medics.